Last edited by Cinema Freaken; 01-08-2019 at 12:35 PM. Last edited by Cinema Freaken; 01-17-2019 at 09:33 PM. Its mikhayel.Anto joseph production.Family thriller. 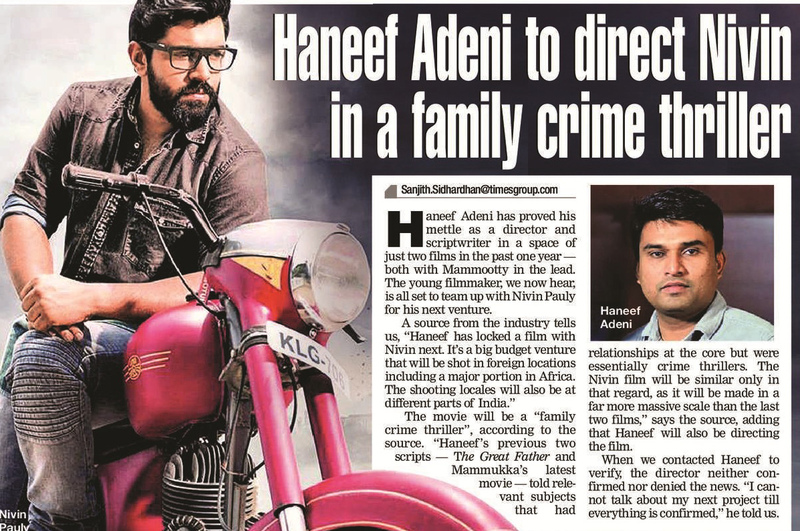 Another christian character by Haneef.Happy to see that a director who has debuted with mammooka becoming a prominent director.